But, before you get too far ahead of yourself, I am here to say that even the most serious app developer needs to understand when and where to use AR because very soon there will be a range of AR apps in the Apple and Android stores and you do not want to miss out on those opportunities, do you? Although there is no way to predict all the different types of AR apps that will hit the market over the next 18 months or so, I can predict that the most important AR apps will provide improved customer service, enhanced education and training, business operations, and the visualization of physical objects. Though customer service is not the most exciting field out there, it’s certainly important. Some online retailers have already adopted AR to give their potential customers a way to visualize their products in their real-world lives. Wayfair, the online furniture store, offers customers a way to see their sofas and other items in the customers’ homes. Meanwhile, L’Oreal is using AR to let its customers see how its makeup will look on them before they make a purchase. When it comes to pairing AR with customer service, the opportunities are limitless. 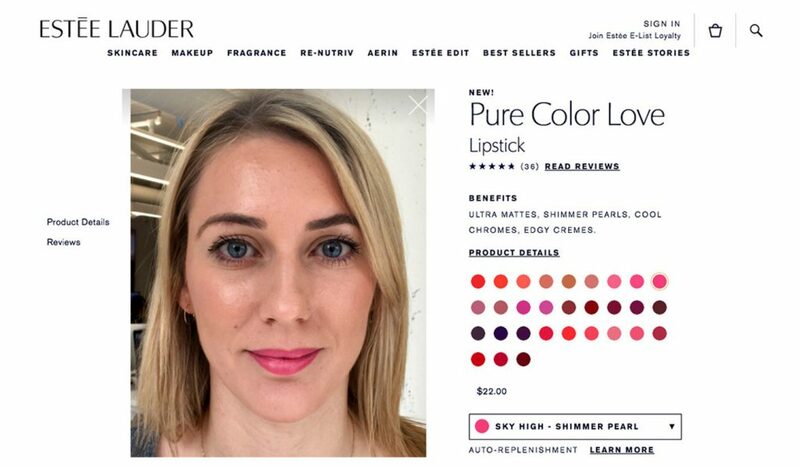 Estée Lauder, owned by L’Oreal, improved their customers’ experience with AR. Sourcet: Modiface. Many of us are visual learners. Doesn’t it stand to reason that schools and training providers could enhance the learning experience by offering lessons in AR? Hands-on learning that could be greatly improved by AR technology. 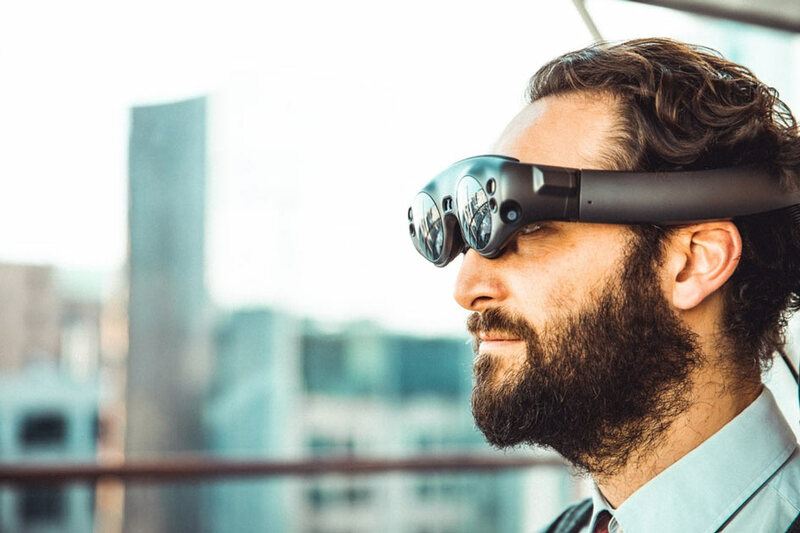 Just a few subjects that seem to be tailor-made for AR apps include mechanical training, soldiering, surgical practice, and pilot training (actually, pilots have long been using a version of AR and Virtual Reality training). With the right AR apps, students could repeat the lessons again and again until they got them down pat. Even once a professional has been trained, he or she can still rely on AR apps to perform duties. Medical professionals can use AR apps to locate veins and other parts of the body while diagnosing and treating medical problems. Other professionals who could be assisted by AR apps include home inspectors, mechanics, and insurance claim adjusters. Many people stand to gain from AR apps as they use them to navigate digital things in their physical environments. Auto designers will be capable to see how different parts look and act in yet-to-be-made cars, while sailors will learn about the inner workings of ships while still on the dry land, and architects will get to see their creations before they are real. In fact, if you are powered by an iPhone, I need to take a minute to urge you to download the Night Sky app, which is a planetarium in your pocket loaded with stars, planets, constellations and even satellites. This power-packed personal AR planetarium quickly and easily directs your eyes towards incredible images in the cosmos. My whole family loves this AR app and I bet that you will, too. With Night Sky app you can see stars and constellations. There is no doubt that gaming on smartphones and tablets is already a huge business. We all already know that Angry Birds made so much money that some knucklehead tried to cash in on the craze with a movie, which may go down in history as being the worst animated feature of all time. Well, as AR becomes more widespread in all facets of life, it will likewise bring new eyes and thumbs to mobile gaming. Heck, just look at Pokemon Go. This is the first AR game to gain any real traction, had already earned $2.2 billion in early 2019. Not a bad take in less than three years, eh? The opportunities for AR apps are endless and the above fields are just the beginning. There will soon come the day that we all rely on AR apps without even thinking about doing so just like we now navigate with Google or Apple Maps just to get to the corner market. When I use AR technology, it reminds me of what my grandpa used to say to us, “When you change the way you look at things, the things you look at change.” I’m still not sure exactly what he was getting on about, but I do know that folks all around the world will soon be digging the way AR changes the way they look at everything. 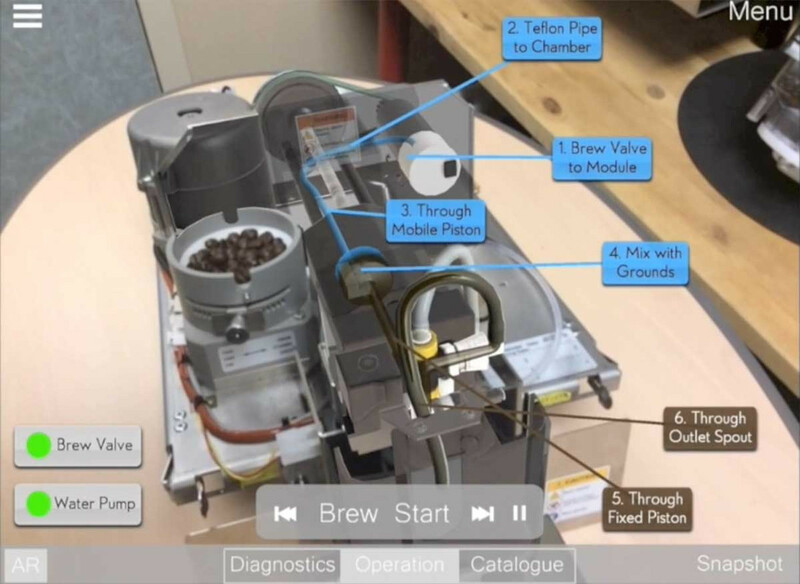 Are you considering AR technology for your product idea? Share your thoughts with us on our private Slack community! 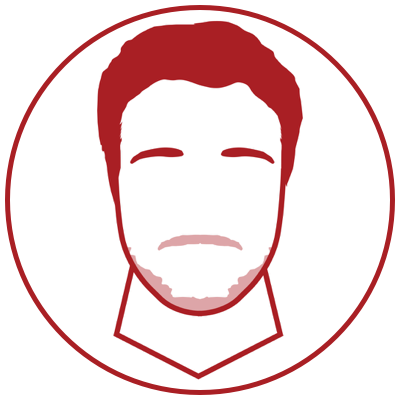 Michael is a professional tech writer and content strategist with an app development background, currently working as a Content Strategist at Fueled. He specializes in Android & iOS app design, as well as blockchain & dapp technology. 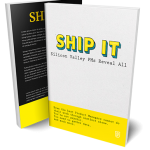 He spends most of his time exploring and writing about captivating new technologies. His work has been published on various technology blogs across the web.